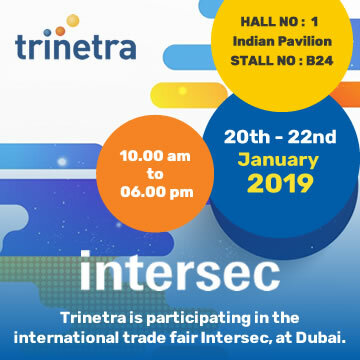 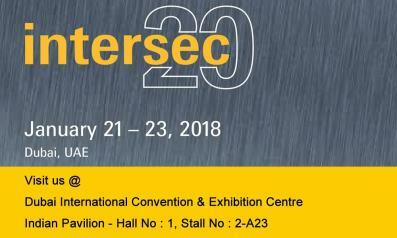 Trinetra Wireless, one of the globally renowned Fleet Management, Mobility and IOT solution Provider exhibited one of its kind vehicle tracking solution in FRO 2017, Mumbai 97th National franchise & Tradeshow. 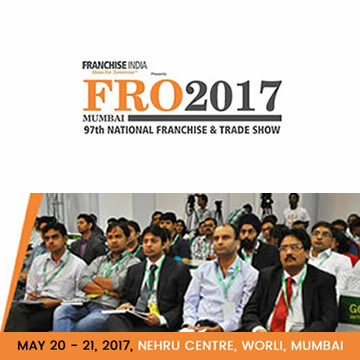 Two-day event Took place in Nehru centre, Worli, Mumbai. 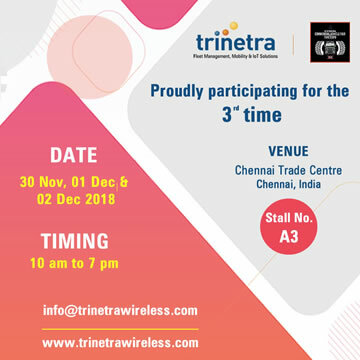 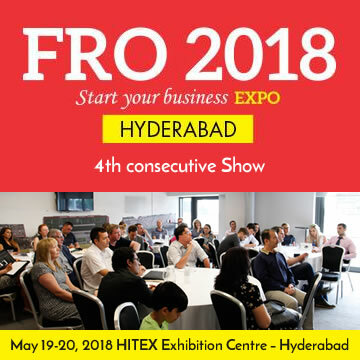 The exhibition was at May 20th & 21st, We at Trinetra Wireless have given demos to showcase our proven domain expertise in offering highest quality of GPS Vehicle Tracking and Fleet Management Solutions.